Mod in times increases brightness of automobile headlights. 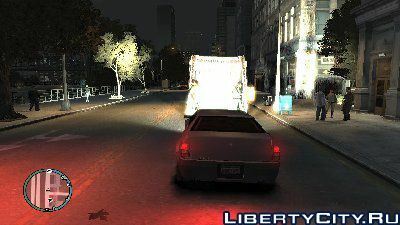 Teper night Liberty City will be easier to investigate for the "steering wheel" of your favorite car. GTA IV Vehicle Mod Installer is an application that will allow you to simply And quickly replace the original vehicles GTA IV and Episodes (TLAD, TBOGT) on the created transport models Means for this game.